Outlet Body There are 18 products. 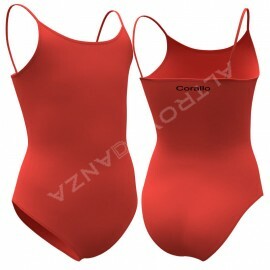 Sansha's Skirted Camisole Leotard Tiara with wrap chiffon skirt is one of the most popular Dance Leotard for Children. Superior quality cotton ensures Children are confortable. No itchy tags or seams. 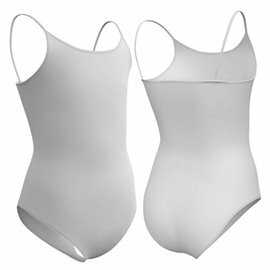 Beautiful cheap Dance Leotards for Children, Girls and Adult. ready for delivery in cotton: Blue Sky. Altrovedanza Child Long Sleeve Wrap Sweater. 100% cotton lightweight yarn. 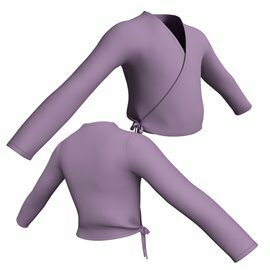 Child Long Sleeve Wrap Sweater in soft cotton, durable and drawstring for a comfortable fit. Ideal for ballet classes. 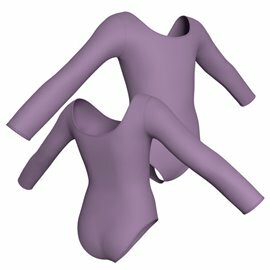 Altrovedanza Dance Warm Ups Shrug also available in Adult sizes. Ready for delivery in 9 beautiful colours.